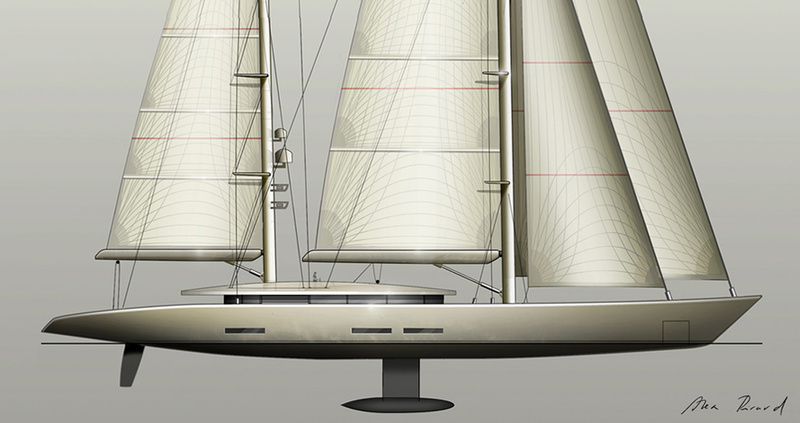 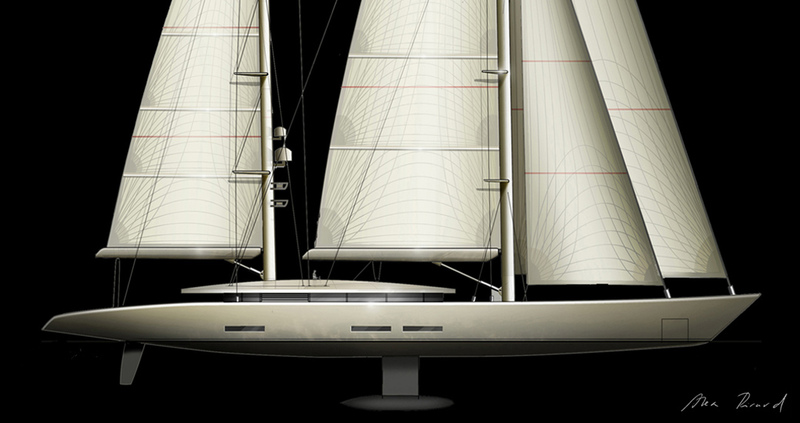 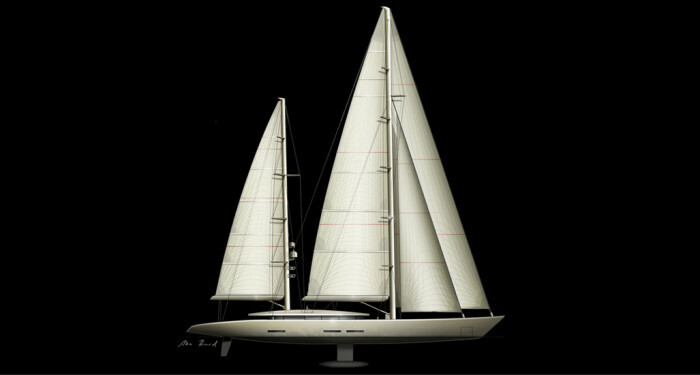 Construction of the Bvcintoro began in 1991 based on a German Frers design, but it was never completed. In 2009, using the hull which had already been contracted, the owner commissioned a redesign. 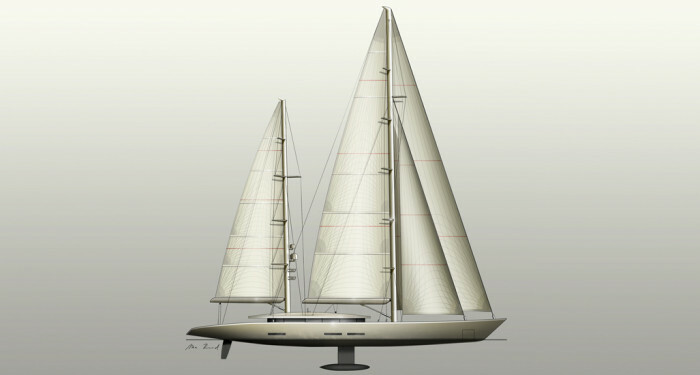 The current proposal stresses flawless and stylised design, featuring a cabin with large picture windows that make the interior bright and airy.